Wrongful Death Medical Malpractice Verdicts and Settlements in Maryland and Washington DC: How Much Are the Recoveries? What Are Wrongful Death Cases in Maryland Worth in Settlement or Trial? What is the settlement value of wrongful death medical malpractice cases in Maryland and the District of Columbia? Metro Verdicts Monthly reports that the median settlement and verdict in Maryland for wrongful death medical malpractice cases over the last 20 years is $900,000. This is far more than the verdicts in Maryland’s sister jurisdictions, Virginia and D.C.which have medians of $750,000 and $665,700. Looking at malpractice cases more generally, the median jury award in Maryland, according to Jury Verdict Research, is $500,000. Verdicts that year ranged from $54,521 to $7,708,064. Jury Verdict Research also gives interesting data on the median verdicts in other jurisdictions: Florida – $1,257,386; New York – $1,100,000; Pennsylvania – $1,000,000; Ohio – $850,000; Indiana – $750,000; Missouri – $694,000; North Carolina – $500,000. Not all of this data is comparing exactly apples to apples because the range changed with the publication date, but I still think this provides an interesting means of comparison. Of course, these verdict – as opposed to settlement – figures are misleading because not all verdicts are collectible or at least not fully collectible, particularly today when so many states have caps on non-economic damages in medical malpractice cases. The National Practitioner Databank (NPD), a government reporting system for doctors and hospitals, reveals what is really collected in medical malpractice cases. Every payout (not the verdict amount, but the actual amount paid) in a malpractice case has to be reported to this data bank. NPD’s most recent annual report found that, nationwide, the average money damages recovered – by settlement or verdict – was $170,000. What Impacts Wrongful Death Value in Med Mal Cases? The biggest driving force of value in wrongful death medical malpractice cases in Maryland is our cap on non-economic damages in malpractice cases. The maximum recovery for noneconomic damages in Maryland in 2017 is $981,250. So if the victim was a child, on disability, retired or does not have a spouse or dependents, the maximum value of those cases is typically the cap plus any medical bills. You would not know this when you read the newspaper. You hear about big verdicts in wrongful death medical malpractice cases — like our $10 million verdict in Baltimore last year — and you assume the victims’ families are getting all of that money. But nothing could be farther from the truth. Even the jurors are not told about the cap when they determine damages in these cases. The trial and settlement value of these cases can increase exponentially when the decedent had a spouse or minor children or other dependents. In those cases, the value is in the future lost wages of the victim. 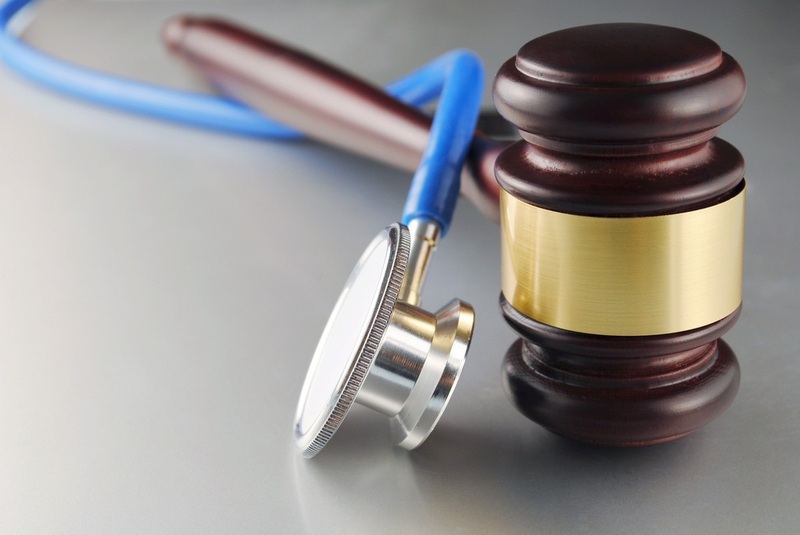 Statistics and sample verdicts in Maryland medical malpractice cases. How do wrongful death lawsuits work in Maryland? How to maximize the value of wrongful death cases in Maryland? How much can you sue for in a wrongful death lawsuit? If you have a potential wrongful death claim in Maryland, call 800-553-8082 or get a free on-line consultation. We have long history of success in medical malpractice wrongful death cases. 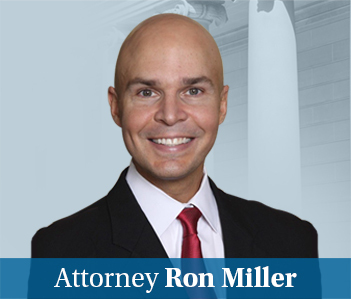 We will fight with you to maximize the value of your case.